Melvin Manhoef last fought in the spotlight at GLORY’s Last Man Standing tournament where he had a rough night. He was still Melvin Manhoef, though, so it’s okay. 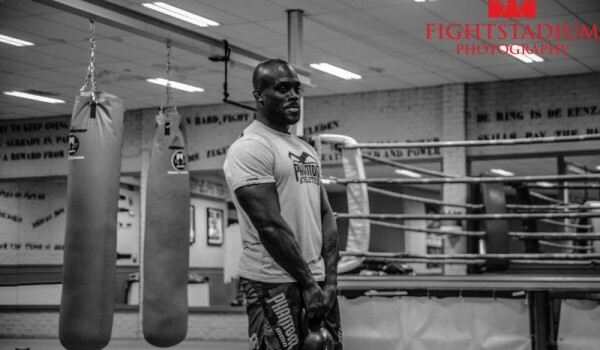 The big Manhoef news of late is that Melvin Manhoef signed with Bellator and should be making his debut soon. So what does he do to celebrate? Fights a guy in Spain that no one has heard of under kickboxing rules. The result? Ouch. Poor Melvin Manhoef. One has to feel that this was an ill-advised move to take this fight.